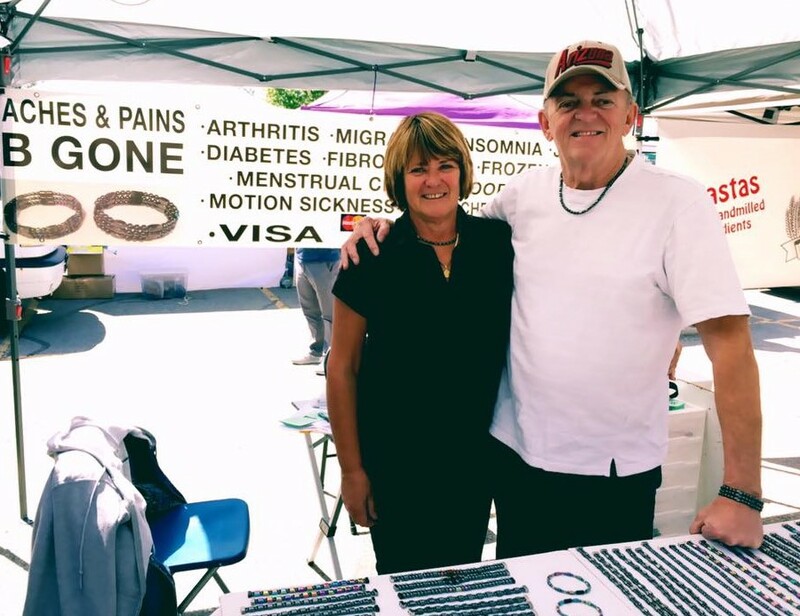 May 2015, my mom and I stopped by your booth at the Kelowna Farmers Market. 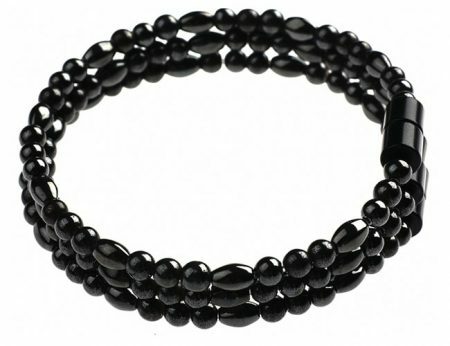 We each purchased a bracelet from you, and my life has changed ever since. I was diagnosed with Rheumatoid Arthritis in March 2014, having extreme pain in my hands, and other joints. I was taking Methotrexate injections 1/week and Hydroxychloroquine pills x 2/day. 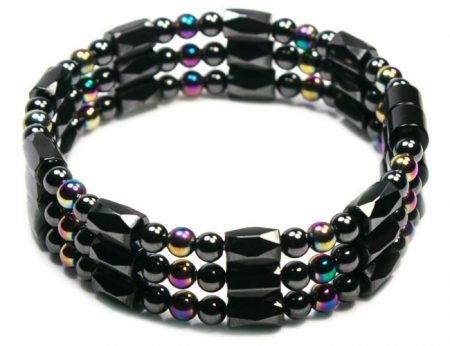 After I wore your bracelet for even a day, my hands were not swollen, my joints and bones did not hurt. I hope people can find out how powerful they are, and how they do relieve pain and suffering from excruciating ailments. 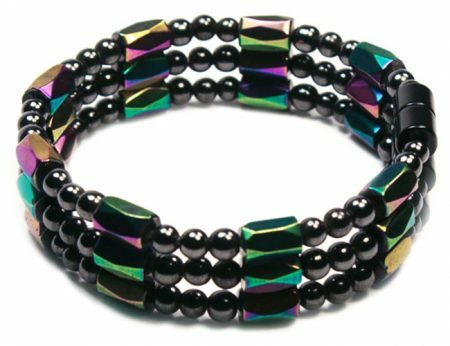 We aren’t just sellers but also the beneficiaries of magnetic therapeutic jewelry. 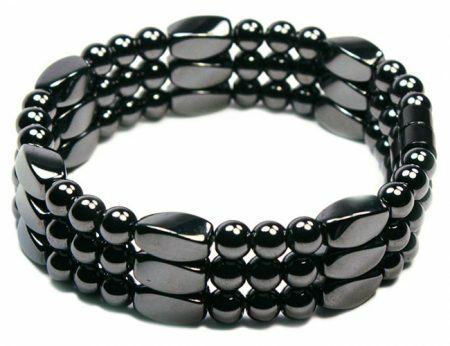 After tapering down on Celebrex/Vioxx because of a bad heart I(Len) did my own research and decided to try some magnetite jewelry as an effective therapy. 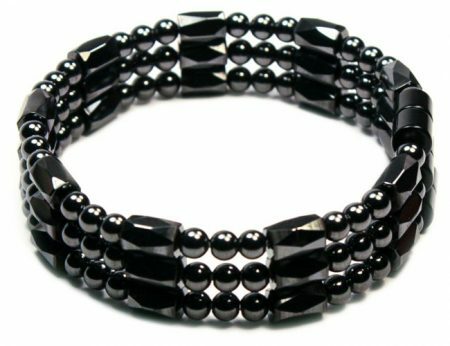 I have not needed Celebrex since I started wearing my magnetic bracelet. It has provided me great pain relief. Now I have so much mobility that I can make all the products I sells. 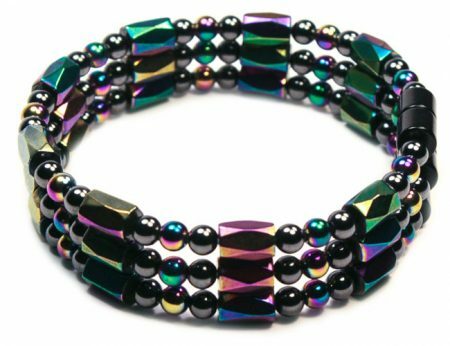 Without magnetic therapeutic jewelry I could not have done the tasks I am doing today even if I had continued to take the medication I was prescribed.